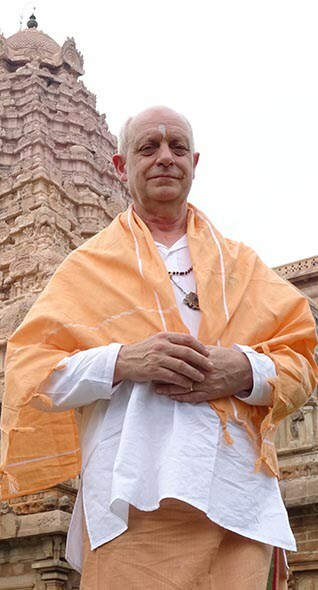 The picture shows me in India where I have worked with the yogis and astrologers and have consulted a secret lost oracle about the future. In India they call me Parameswaram – This is my spiritual name that is revealed to me in the oracle. If you would like to know more about my investigations then read my latest books. The first in this series is titled Messages from the Universe.